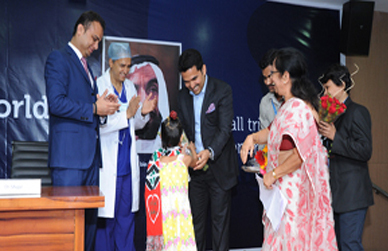 Dr. Shamsheer Vayalil has incorporated successfully embedded Corporate Social Responsibility (CSR) in the business model of VPS Healthcare. Through VPS Healthcare, Dr. Shamsheer has initiated a number of programs to help people across the globe lead healthier lives. As a silent tribute to the Late H.H. 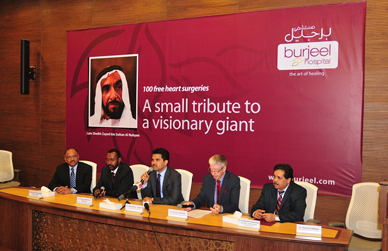 Sheikh Zayed Bin Sultan Al Nahyan, Dr. Shamsheer Vayalil initiated the first ever global program offering '100 Free Heart Surgeries' to the underprivileged across the world. Since then, economically challenged patients from many countries across the Middle-East, Indian Sub-continent and North Africa have had successful surgeries as part of the initiative. 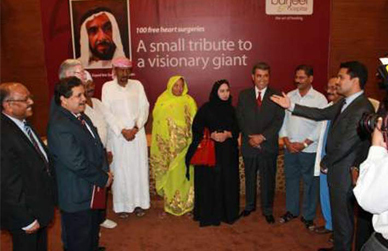 The program was successfully completed in 2014, and subsequently increased to '1000 Free Heart Surgeries'. As part of the initiative, 30 children from Iraq and 5 from Ehtiopia recently underwent successful surgeries in India. 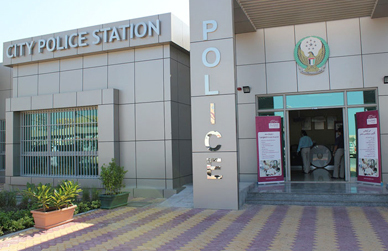 The total number of beneficiaries of the program currently stands at 135 and counting. 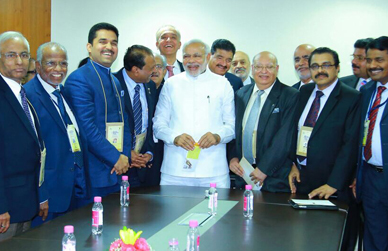 Dr. Shamsheer Vayalil became the face of over 10 million NRIs across the world when he filed a Public Interest Litigation (PIL) in the Honorable Supreme Court of India in 2014 to ensure that the NRIs, spread across the globe, can exercise their Constitutional Right to Vote from their place of residence. It was because of his rigorous follow ups and dedicated efforts that the Supreme Court, Indian Government and the Election Commission of India have accepted the suggestions of the Election Commission of India and agreed to make amends to ensure that the 10 million NRIs can cast their votes from their place of residence rather than traveling to India for the same. 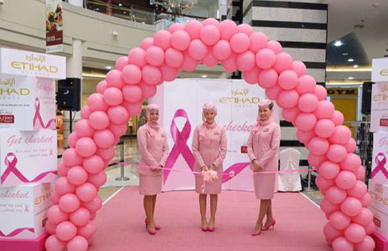 VPS Healthcare launched the Breast Cancer Screening initiative in 2008 to spread awareness about Breast Cancer. 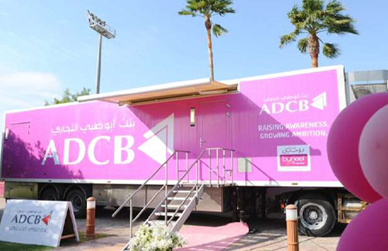 The organization acquired a Mobile Mammography Unit - thereby becoming the first private healthcare service provider in the UAE to do so – and has since screened over 5000 women across the country. 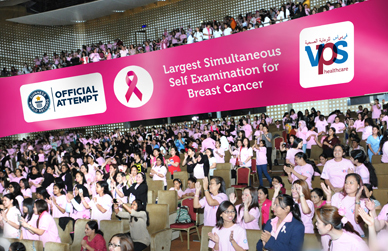 The campaign achieved great heights in 2014, when VPS Healthcare – under the guidance of Dr. Shamsheer Vayalil – set the Guinness World Record for the 'Largest Simultaneous Breast Self-Examination.' In addition to this, numerous campaigns have and are being implemented as part of this initiative and a number of leading corporates have also come forward to join hands with VPS Healthcare. As part of the CSR ethics practiced across VPS Healthcare, LifePharma, Dubai, supported the MoH's (Ministry of Health) initiative for Syria Humanitarian Aid by donating AED 1.6 Million as part of its social responsibility towards the needy and war-stricken people. Whenever it is the need of the hour, Dr. Shamsheer Vayalil comes forward to help his fellow countrymen. Worried by the state of people after floods in Jammu & Kashmir, Dr. Shamsheer made substantial donations to the Indian Prime Minister's National Relief Fund. 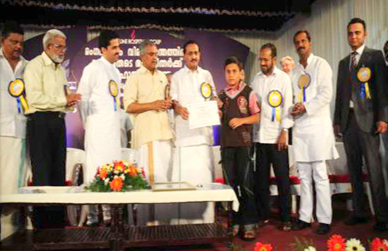 Dr. Shamsheer Vayalil was the first to come forward and extended support to the kin of the victims of the tragic Mangalore plane crash of May 2010. 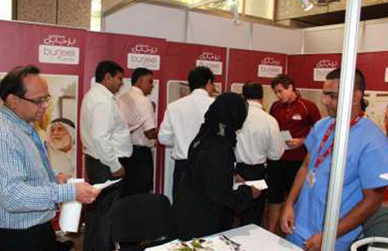 As part of this initiative, Dr. Shamsheer offered jobs and educational assistance to the families of the victims. 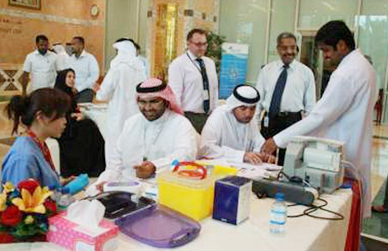 Many of the people that were offered jobs at VPS Healthcare continue to work with the company even today. 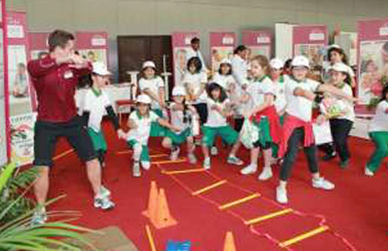 and internationally contributing to oil markets and to the rapid growth of UAE economy, EMDAD - a long established corporate entity based in Abu Dhabi with diverse divisions and interests, Abu Dhabi National Exhibition Centre, Abu Dhabi Men's College, Abu Dhabi Women's College and a number of Senior and Higher Secondary Schools.